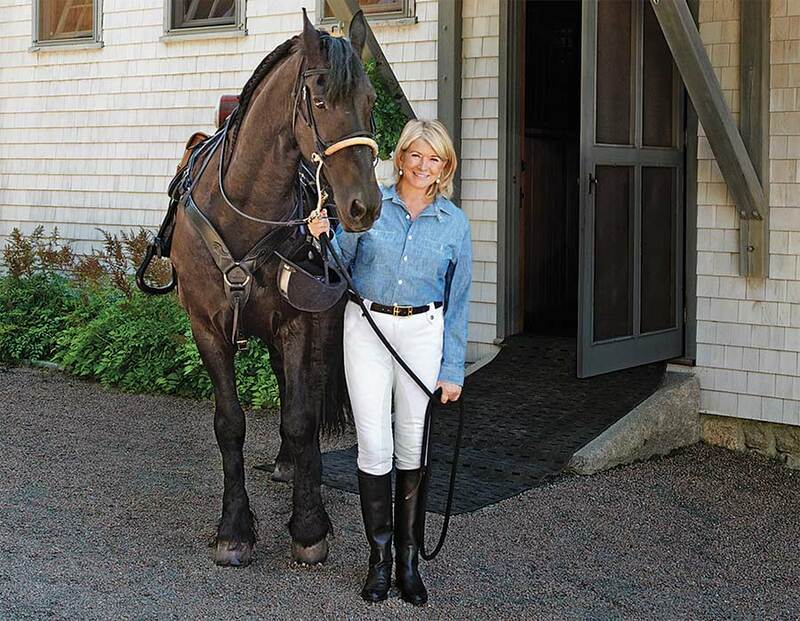 For decades, Martha Stewart has helped her fans create beautiful homes and gardens. Now 72, the magnate of gracious living shows no signs of slowing down. She is a constant presence across all media platforms and has an ever-expanding portfolio of retail products, the latest being a new line of dietary supplements. Yet she still finds time to gather eggs with her two young grandchildren at her Bedford, New York farm, and to try online dating. It should come as no surprise to anyone who’s followed this energetic entrepreneur that the profile she recently posted to Match.com specified her willingness to date men 15 years her junior. 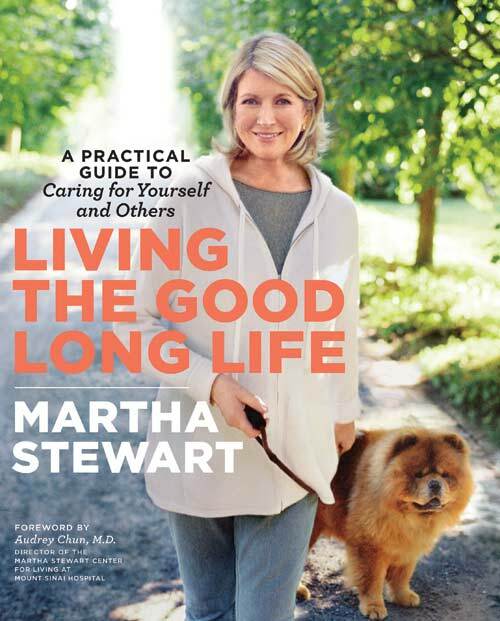 Martha Stewart published a book called Living the Good Long Life. 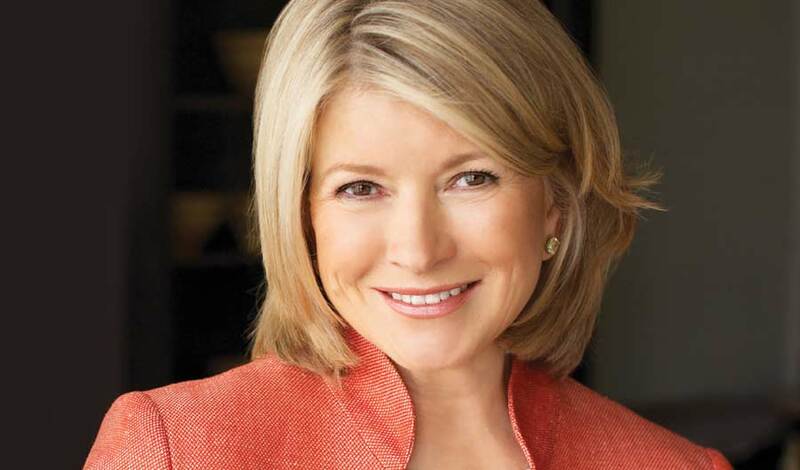 Martha has plenty more to say on the topic of maintaining health and quality of life through middle age and beyond. So much, in fact, that she recently published a new book called Living the Good Long Life. The answer, according to Martha, involves a mix of eating right and taking nutritional supplements as needed, physical and mental exercise, and preventive medicine — under the guidance of healthcare professionals who inspire confidence. In pursuit of her own best smile, Martha has had several cosmetic and restorative dental procedures in recent years. Not long ago, she live-tweeted photos of herself in the dental chair, having her teeth professionally whitened, and getting a bridge to replace a broken tooth that could not be saved. She said she was “extremely satisfied” with the results. “When observed, you cannot tell that it’s not my real tooth,” she said of her dental bridge. Read story about Rutger's trip to the dentist. Martha Kostyra, who died in 2007 at the age of 93, is still an inspiration to her daughter — especially when it comes to health and wellness. To make that type of care a reality for more American seniors, Martha founded the Martha Stewart Center for Living at Mount Sinai Hospital in New York City the year her mother died.